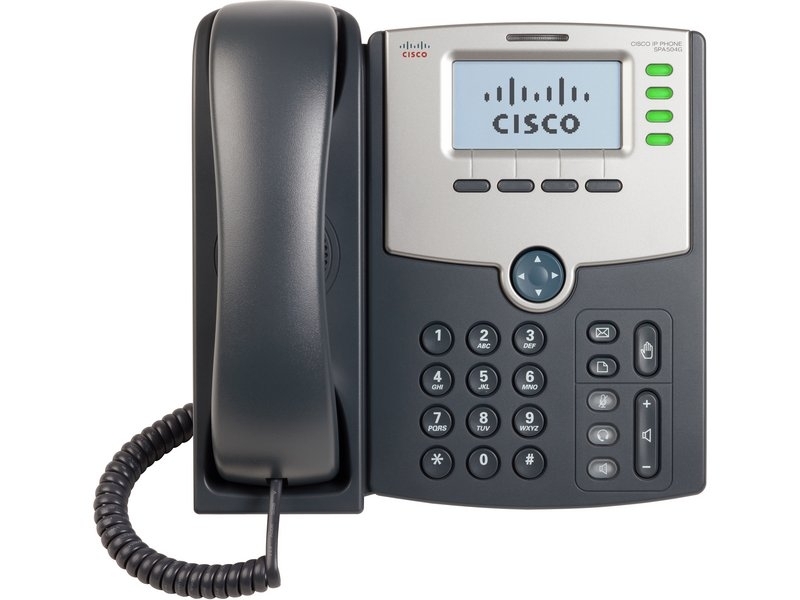 Part of the Cisco Small Business Pro Series, the SIP-based Cisco SPA504G 4-Line IP Phone has been tested to ensure comprehensive interoperability with equipment from VoIP infrastructure leaders. We have Cisco 504G available in new or refurbished condition. We can also supply these "bundled" with the phone subscription meaning that you can install a fully featured telephone system with no capital expenditure.